It is one of the best conference in the Java world and I was delighted to have a talk with Alex on the JSR we have been working on. It's the latest additions to the JSON processing for Java EE. One mind blowing thing for me was that in parallel with us there was a talk by Andrew Tanenbaum. And yes it is THE Andrew Tanenbaum. While there were tons of other great stuff during the conference this was my personal highlight. After watching many sessions online, this year I was able to attend Jfokus in person for the first time. 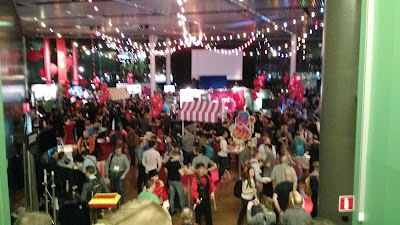 This was the 10th edition of the event, bringing over 1800 attendees. 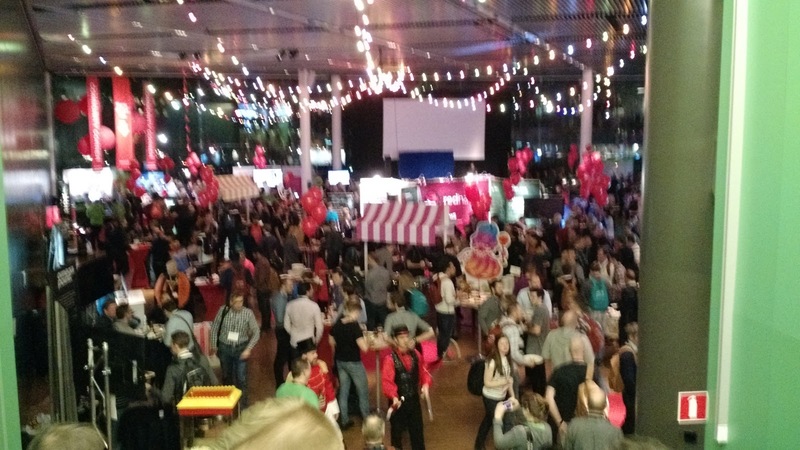 One other thing to note is that the conference was sold out 2 weeks in advance, which as JFokus main organiser Mattias Karlsson commented, "hasn't happened in several years". This is testament that the Java community is still alive and kicking after all this time. Amusement park fair party As a prequel to the main conference, there was a JFokus VM Tech Summit chaired by my Klarna colleague Markus Lagergren. Unfortunately, I didn't got visit this part of the event but Simon Ritter has a great write up on the Azul blog. 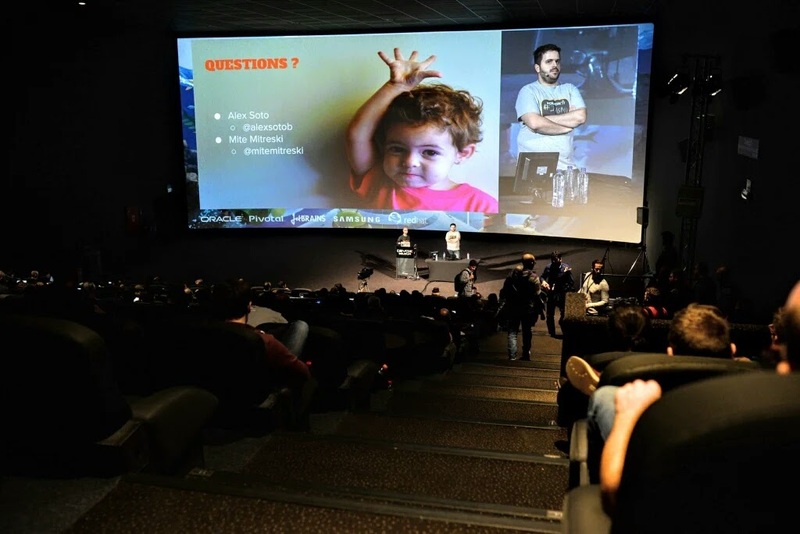 The same day university sessions with 3 hour presentations on topics ranging from Mob Programming to TinkerForge and RXJava. 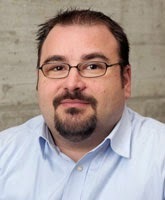 The conference day started off with a great keynote by Brian Goetz on Java's evolution and future evolution. 'Git from the Bits Up' by Tim Berglund followed the creation of a git repository and how the information is internally represented by looking at the .git folder. 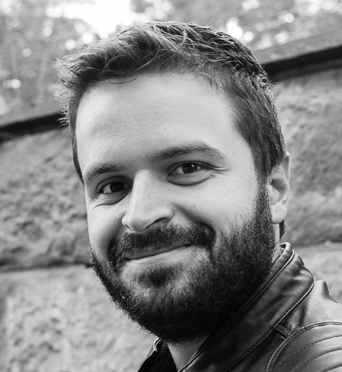 Making Java more dynamic by Rafael Winterhalter covered the awesome topic of bytecode manipulation and how Byte Buddy can make things more simple. HttpClient is one of the most versatile Java libraries. Unfortunately, it comes with a lot of configuration options that may be way too cryptic or difficult. While the API for 4.x series has been significantly improved there are still some sharp edges. 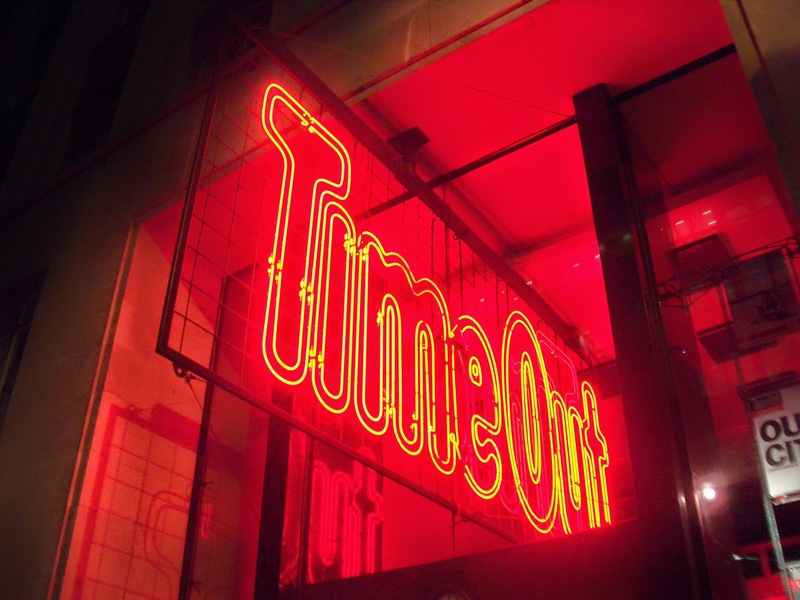 The deprecated or 3.x way of setting the timeout. This is done using params. Note that this is still 4.x code but a deprecated one. 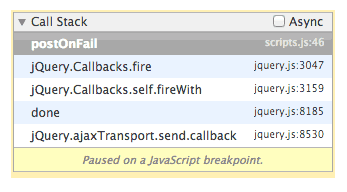 Now the part httpClient.getParams() is deprecated since obviously this is a nasty API. 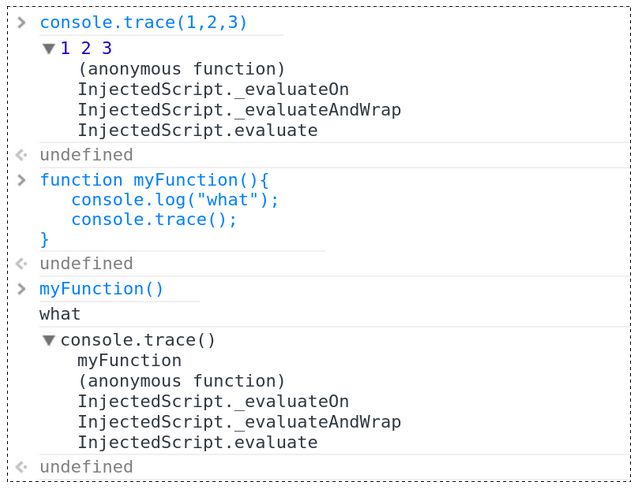 You need to keep track of parameters with Enums/constants and their type as well. 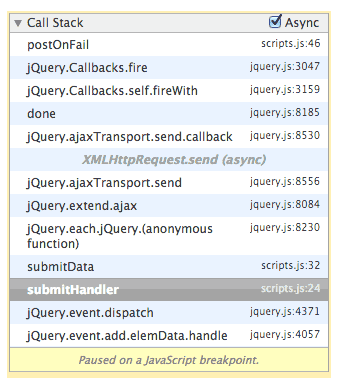 HttpClient 4 is full of builder for everything. While I often love the Builder patterns in some cases the testing part is really difficult but I guess it is always a tradeoff. This would be the "right way". Notice that we are actually setting 3 different timeouts. The third one costed me dearly, it wasn't until the client was under a high load that issues started happening. The connection pool I was using had 10 connections per route limitation set and the scenario was quite common. As you can see these settings do not provide a mechanism for making an N millisecond hard timeout. If we were to setup the timeout to 10 seconds on each of this we could end up with a request that lasts 9(sec to get a connection) + 9( sec to open connection ) + 9( sec of inactivity ) = 27 sec. 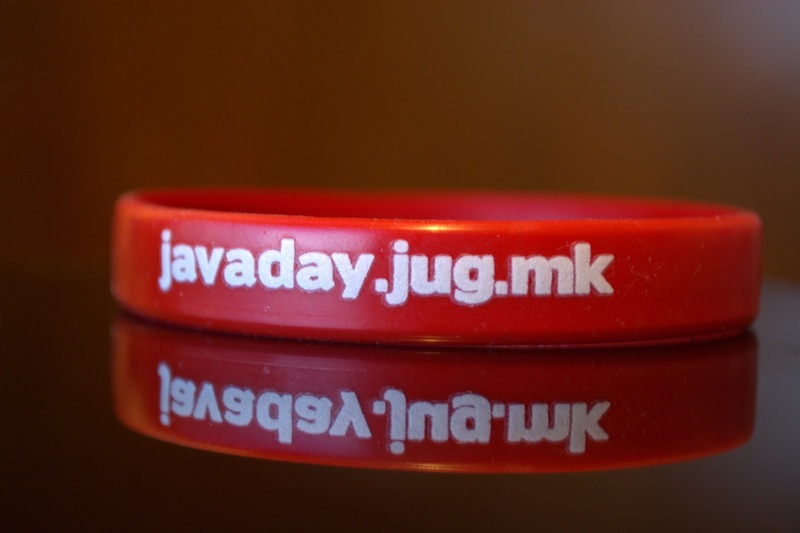 Java Day is an event that jug.mk organizes for the past 5 years. 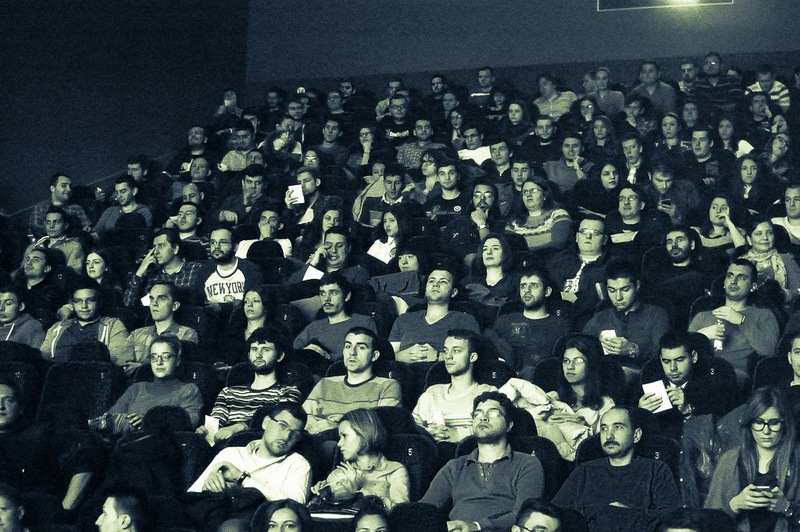 From the small group of enthusiastic presenters in EU-info center in Skopje to a full 7h filled with lectures at a cinema hall JavaDay has grown to be one of the leading technical events in the area. We started out as a small event with only local speakers in 2009 happening each year since then. In 2013, we had 1 person outside of Macedonia. The need for diversity was becoming more apparent. 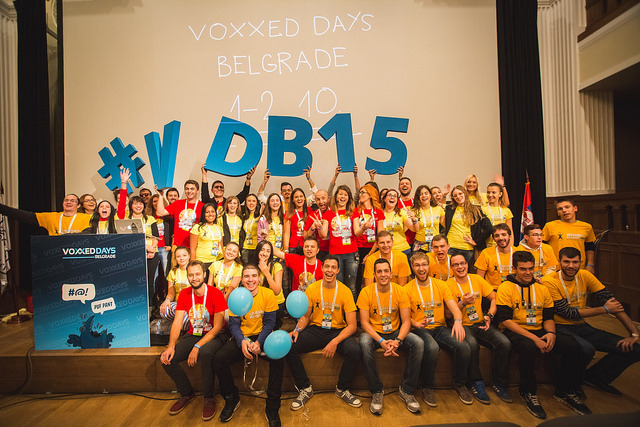 2014 was the year we went fully international with 6 speakers coming from Switzerland, Serbia, and Bulgaria. We had participants in the audience from all the neighboring countries. The Bulgarian JUG presence was a great addition and an awesome connection between our JUGS. Corsin Decurtins, CTO of Netcetera gave an awesome talk on "how to become a great developer". At the core, the job of a software developer is and has always been the same: writing good, elegant, sustainable and bug-free software that exceeds the expectations of your clients. 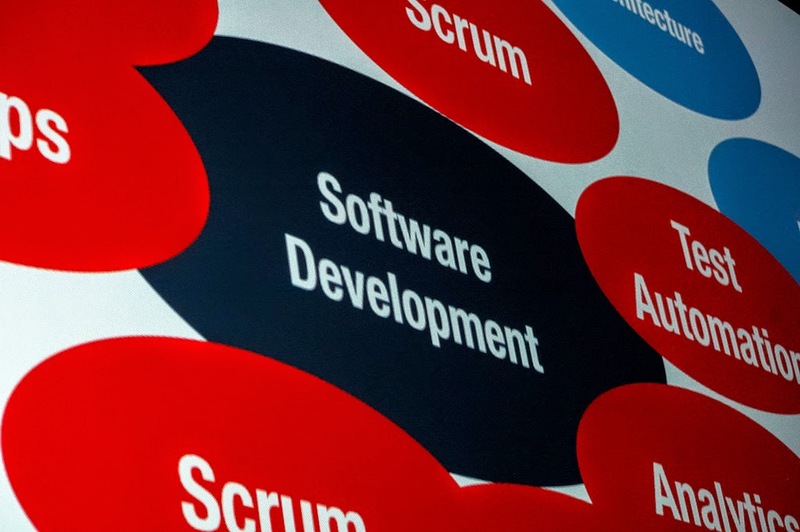 But the context in which we do our job is changing and with it the skills required to be a great software developer. In this talk, I want to go through a couple of things that I think make the difference between a developer and a great developer. This includes some technical skills and practices, but also non-technical things that you might not consider relevant for a developer at first. The talk was extremely well perceived by the audience. This is very visible by the survey where he got the best reviews also by the fact the we were approached multiple times by persons telling us we need more of this. Conferences help you get in touch with other like-minded persons. They keep you up to date with modern technologies and interesting concepts. Also it is great for the companies where it enables them to reach narrowly selected audience, they get to promote himself and be recognizable. 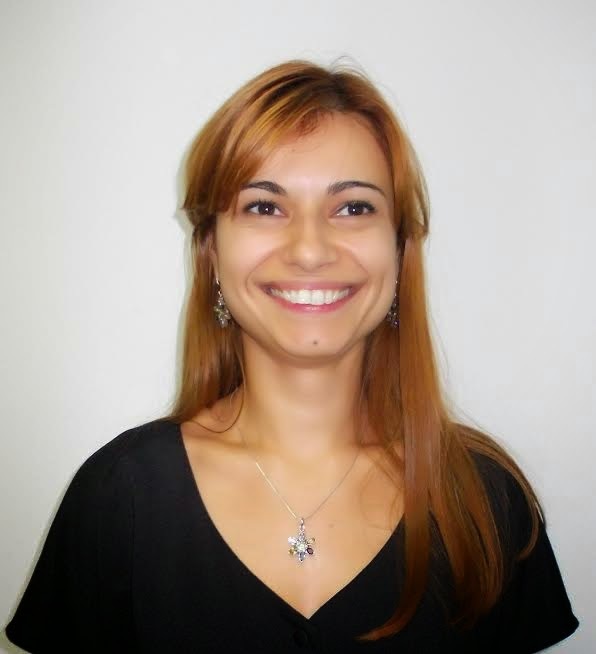 This year we also had our first female speaker Raluca Breaur one of the organizers or the Agile meetups and Java User Group in Iasi, Romania. She had an awesome talk "Caching – oldie but goldie" with great analogies for caching systems. It is unfortunate that after so many JavaDay this was our first female speaker especially since the from the side of the attendees we had more than 30%. Few weeks later a nice initiative was started by forming a local chapter of JDutchess. Few of them were also involved in the organization and we extremely grateful. I am just hoping that next years event will have lot more of this group. Hopefully sometime in the near future we are gonna get the video recordings processed and uploaded to Parleys. We continue next year and try to make the event better. Going bigger is also an option but we are not sure if that is the right direction. We definitely wanna raise the organization level and the quality of the event. Special thanks to the 7 sponsors that supported up and without them the event could not be free. We had a little competition about choosing the next name for JavaDay so next year we might be called Javalicious. This is more "natural" way of writing even though it most use cases we don't need the resource outside the scope of the try block. The restriction is that the reader variable should be effectively final or just final. You can play around with the new way already in the latest JDK 9 snapshot. More info available in Joe Darcy's Oracle Weblog post and the related JDK bug report. 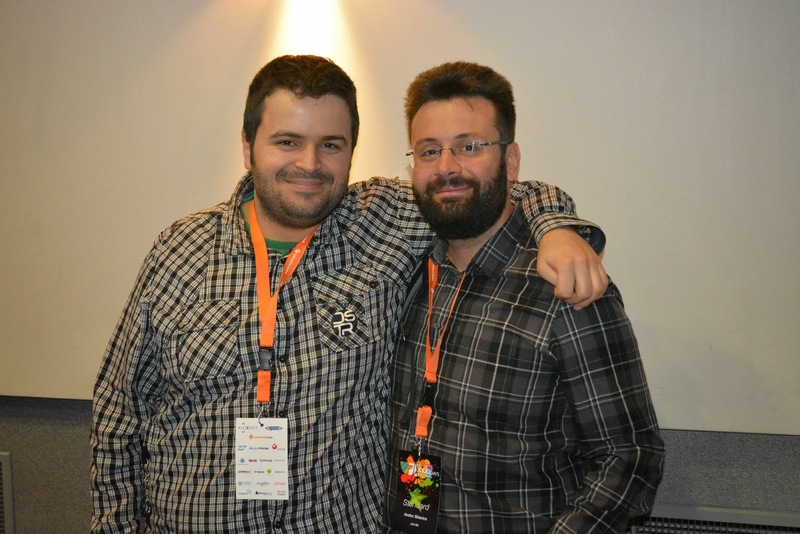 This my 5-th year in a row where together with jugmk attend Java2days, a conference in Sofia, Bulgaria. While not so obvious from the name it is a 2-day java conference and currently the biggest one near us that we can take a bus to go to. 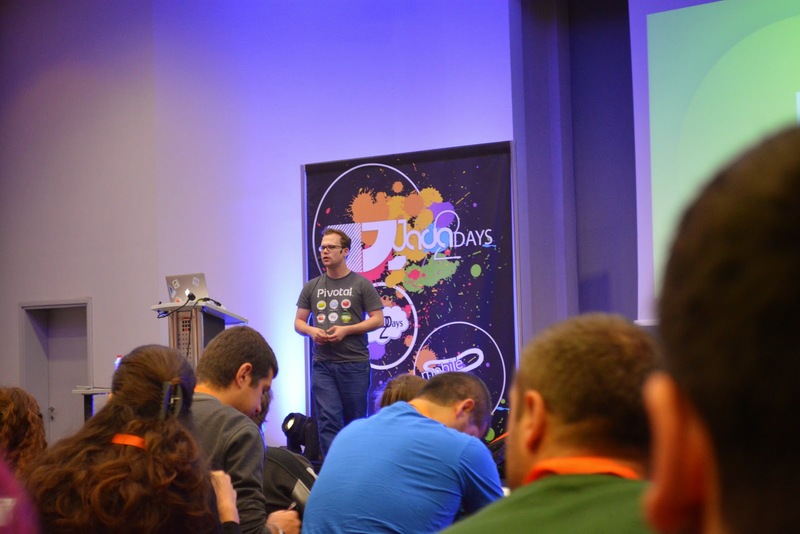 This year I had a talk titled "From JavaSpaces, JINI and GigaSpaces to SpringBoot, Akka – reactive and microservice pitfalls." or buzz words and hate words all in one. My talk this year was about microservices even though it had a long title with lots of strange words it was more of a concepts talk. I gave a basic introduction into what reactive programming means for different people, the reactive manifesto and of course Microsoft Excel. Next part was to define what microservies are and what they can be for different organization. The Unix aspect of microservices had to be covered so I did just that. 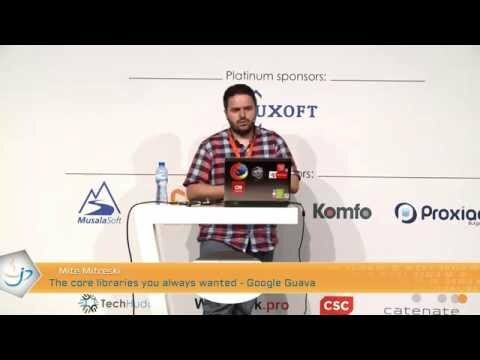 My goal with the talks was not really to compare frameworks for this or that, but I just gave a short overview of what ideas are behind the development of some libraries. The last major section was the real conclusion phase called how not to fail at microservices. I gave some recommendations from my personal experience as well as references to important books on the subject. And also the famous Release It book which covers some of the scenarios that are essential for microservice development. Don't fall for the hype and make sure you start small and then grow. If your team and operations can handle it then increase the granularity. 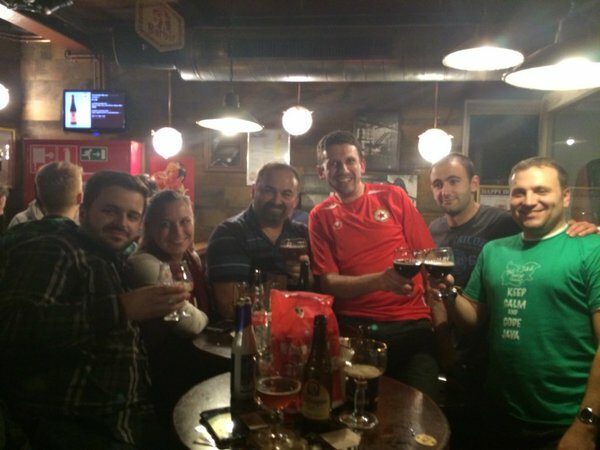 As for the full conference it was great to meet up with BG-JUG folks like Ivan St. Ivanov, Mihail Stoynov, Martin Tosev and improve the cooperation between JUGMK and BG-JUG. I got to meet with John Davis and learn how others use archaic tuple space technologies and how the banking world functions. 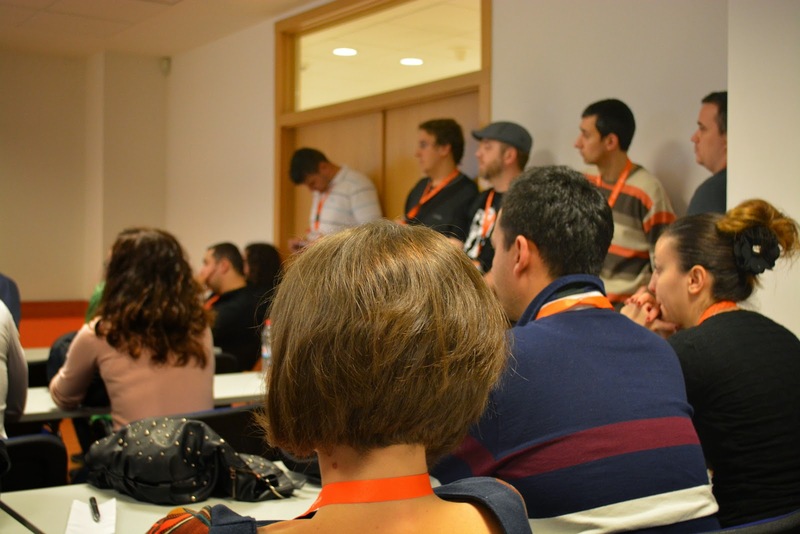 Overall it was a great experience and even though at time some of the conference topics were overly light or outdated for my taste but the social aspect of it was more than sufficient to cover any shortcomings on the technical side. For example Mani Sarkar had a great talk on "Learning the two Ts", it was great to meet up with him as well. One other positive trend that is happening this year is we had record number of JUGMK speakers and participants on Java2Days. The same trend is also on other conferences and is a great thing to see. I know I'm forgetting someone to mentions, but overall an interesting social experience and a great meetup. 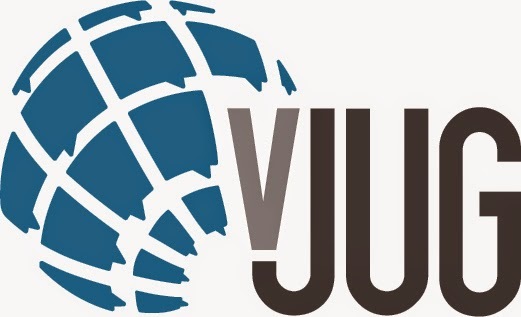 Virtual JUG is a simple concept based on the idea to organize a group that would generate quality content. It is simpler to get technical leaders from around the world to present online and there are no travel cost concerns. The intent is not to replace local JUG's but rather increase their value and also represent a sort of global JUG. Additionally it enables developers without an access to a local jug with a means to connect with many developers around the world. Many thanks to Simon Maple the organizing team Anton Arhipov, Geert Bevin, James Gough, Oliver White. Keep up the good work. Unix and Linux in their various forms are everywhere. Werther you are working on some server-side application or mobile app at any stage it is very likely that it will use Unix at some point. That is why at our company we decided to have a small introduction demo/discussion on some useful concepts and command line tools. We also went through a high-level overview starting with initial with run level and job control.